On Wednesday 24th June the Sixth Class in Bunscoil na Toirbhirte shared a very special and happy evening with their families in the school to mark the end of their time in the school. 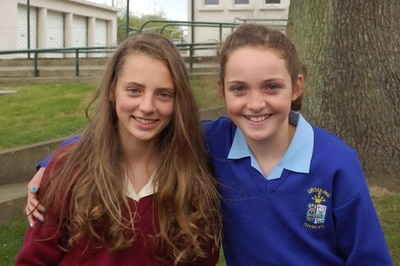 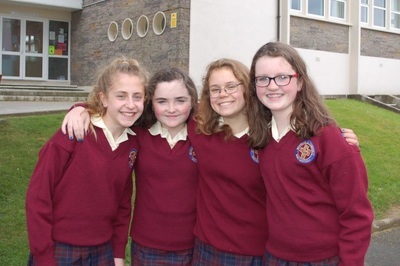 Ms. Hayes welcomed the girls and their families and recalled that it only seemed like yesterday when the very same families were present at open evening as their children were preparing to begin school, back in 2007. 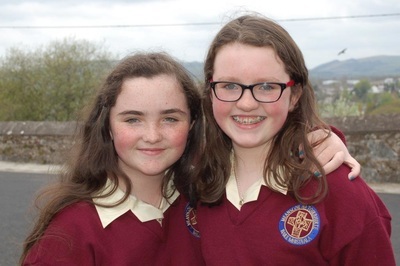 The families were treated to a lovely Powerpoint presentation which was compiled by Ms. Linehan and Ms. Watson showing a slide of each girl as a small child and various photos through the years. 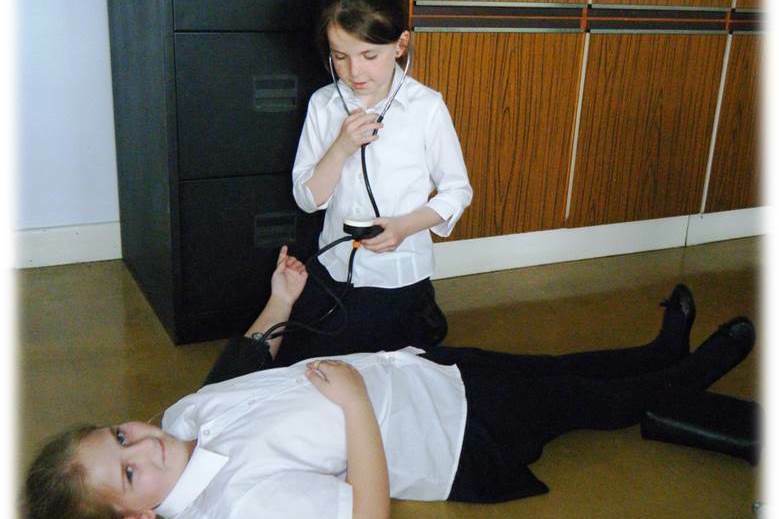 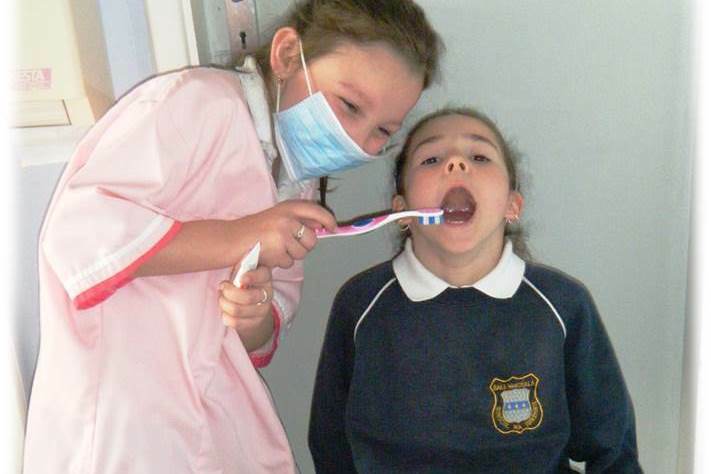 Many photos from memorable occasions from the first Nativity play up until their recent Sports Day were also included bringing back many happy memories. 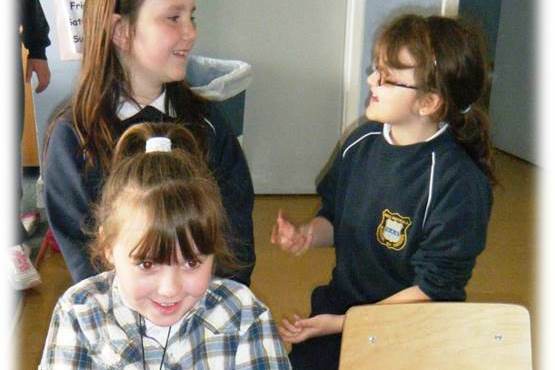 This was followed by speeches from the class teachers and the Deputy Principal Elaine Linehan who all wished the girls the very best in the future. At this stage each Sixth Class pupil recalled a memory of their time in Bunscoil na Toirbhirte. 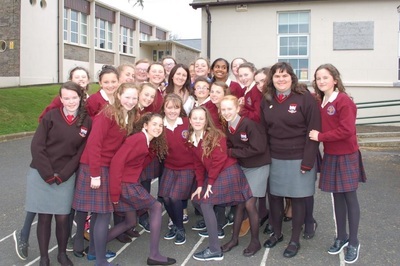 Ms. Hayes-Brennan spoke to the girls urging them to be ambitious and to do their best from their very first day in second level school to reach their potential, claiming that they would be forever remembered for their gifts in the area of acting, singing, dancing and sport. 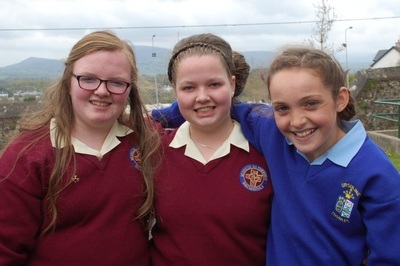 A presentation was made to the three parent whose youngest daughter was leaving the school, who had been part of the Parents' Council over the years. The girls were presented with Autograph Books and pens Ms. Hayes-Brennan and they sang the Hanna Montana song "I'll always remember you" to great acclaim. 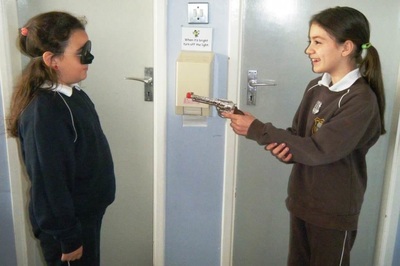 The highlight of the night was a humorous video of the girls, made by Ms. Linehan and the girls themselves, of various activities of the girls which allegedly happened in school unknown to the staff. 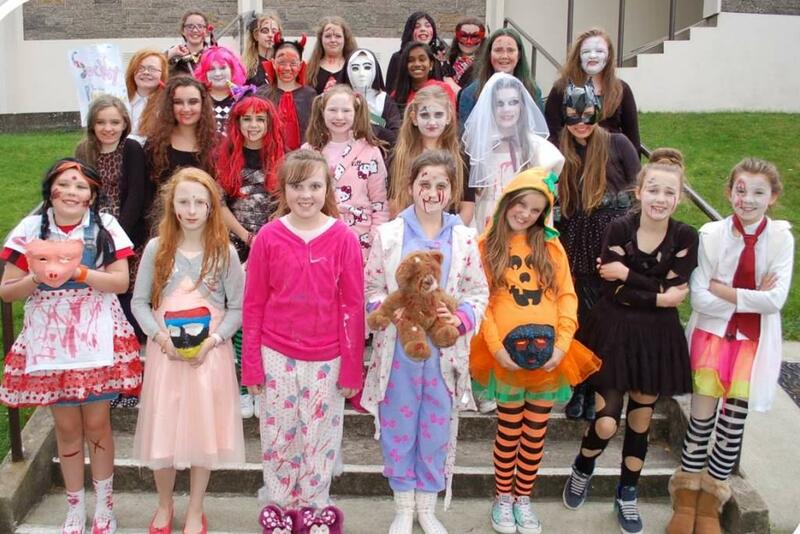 After this the girls enjoyed a lovely meal from Supermacs, sponsored by the Parents' Council and the families were treated to tea and cakes which they had kindly donated. 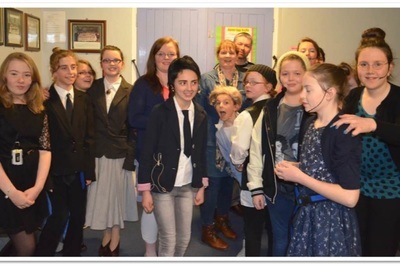 Thanks to Billy and Bridie and other school staff for all their help on the night. 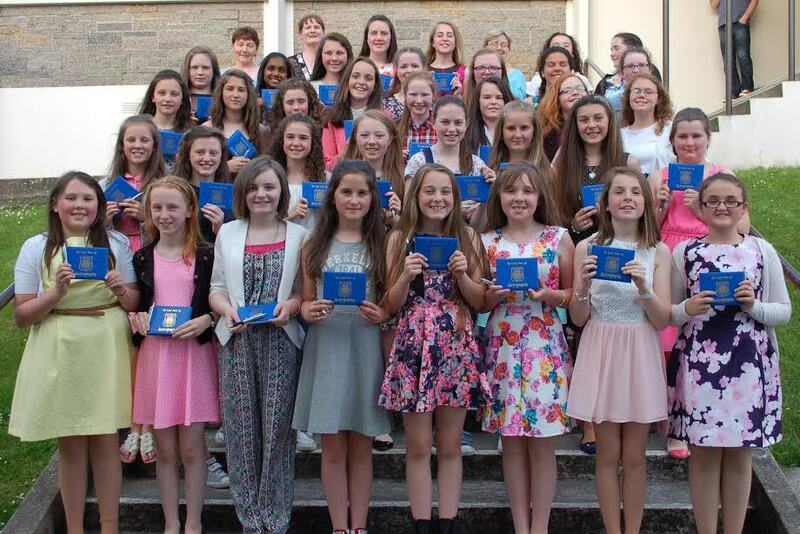 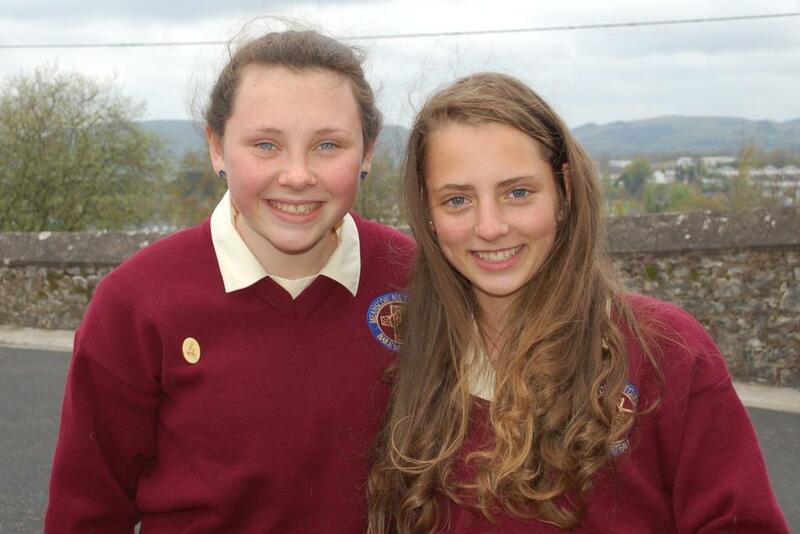 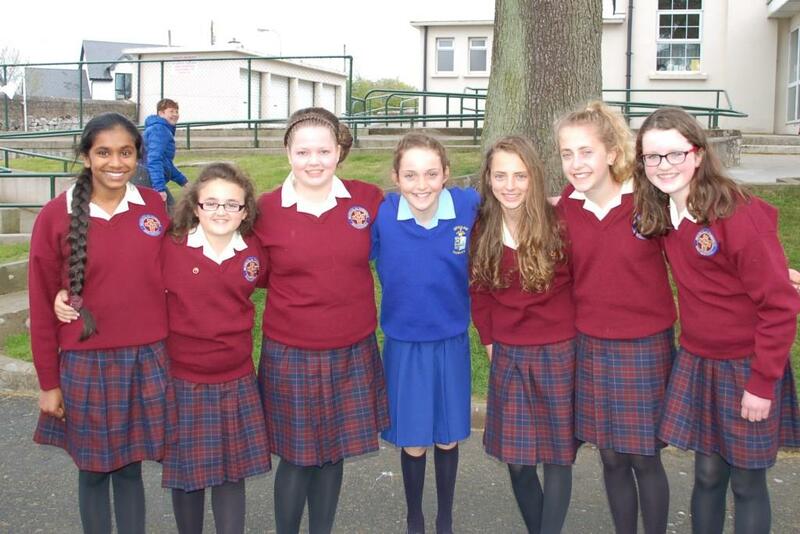 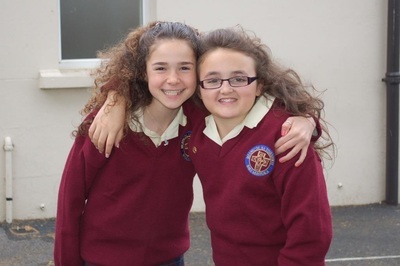 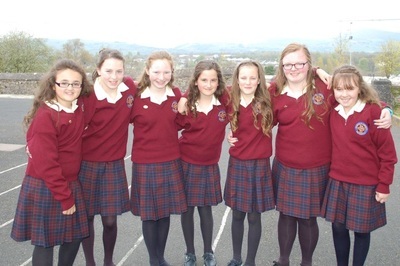 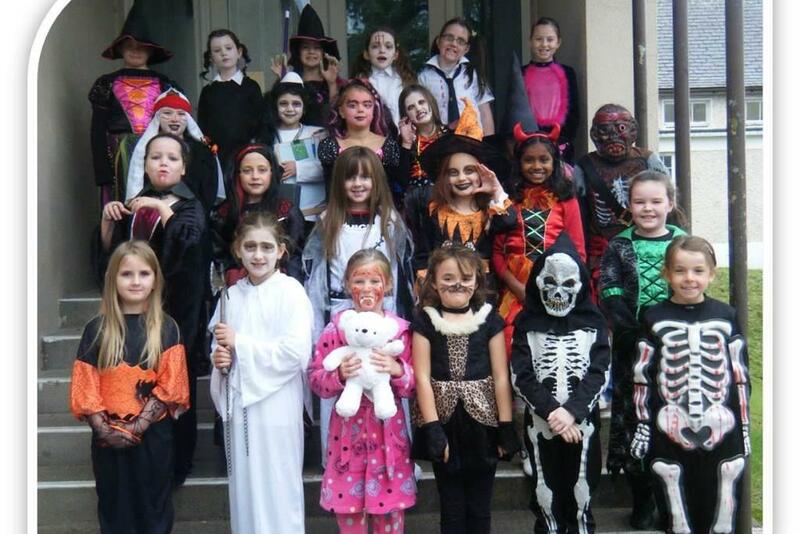 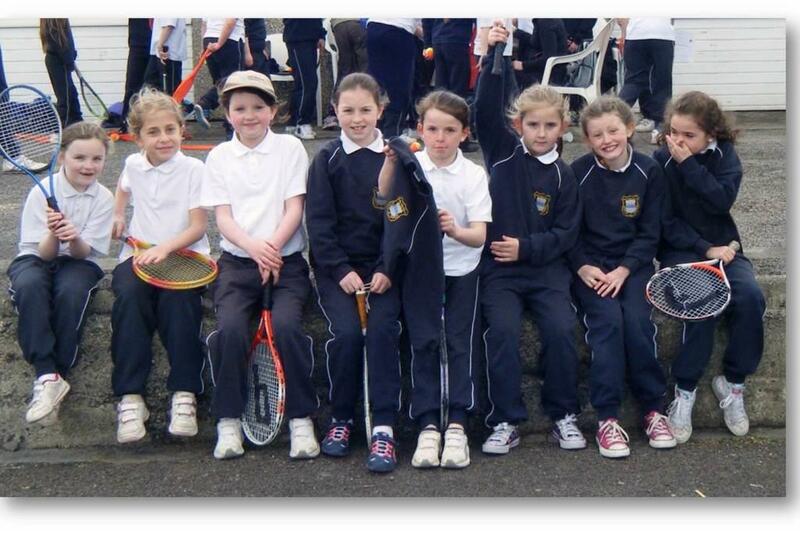 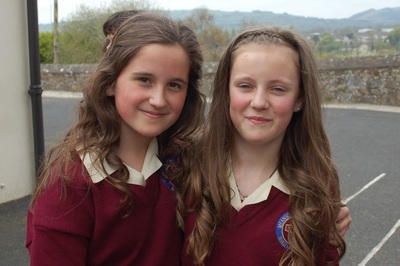 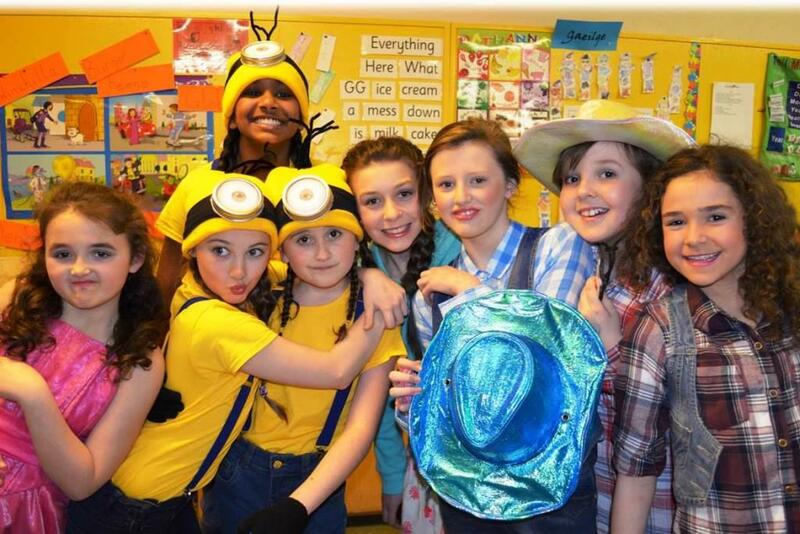 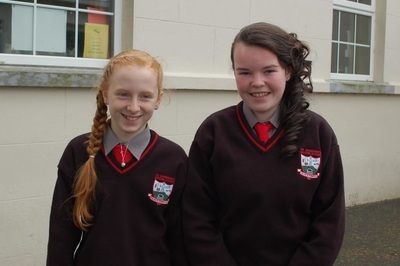 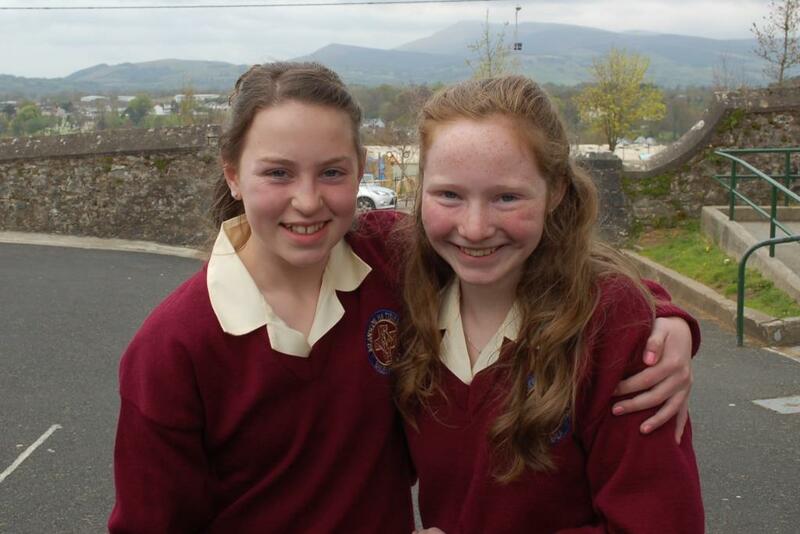 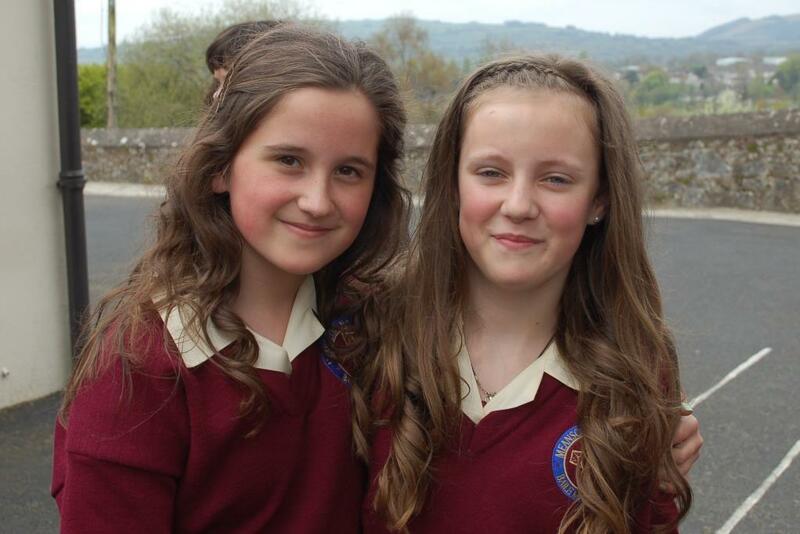 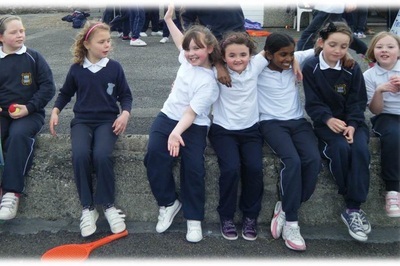 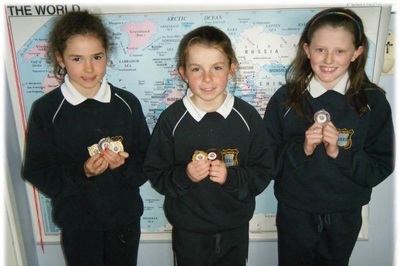 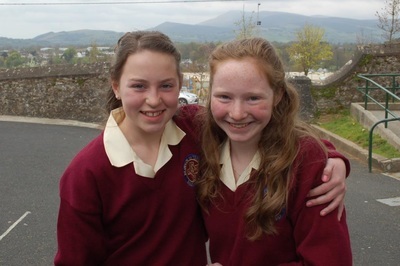 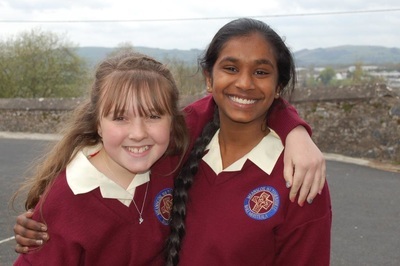 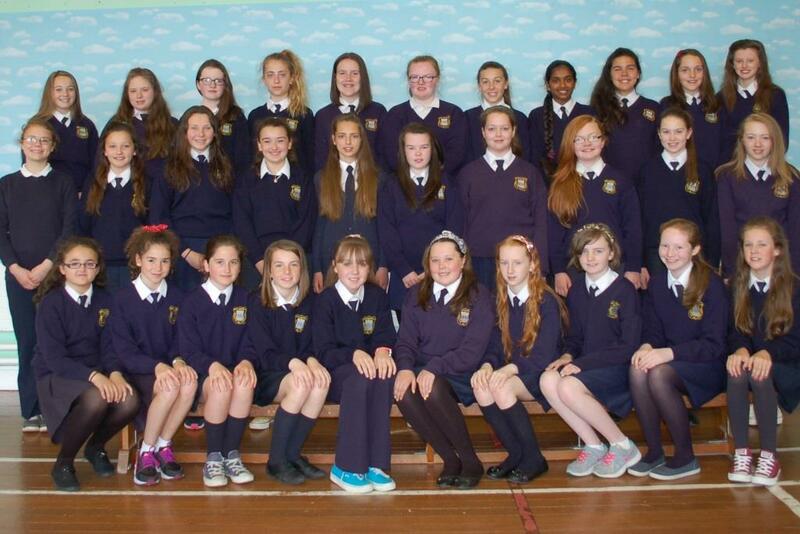 All in Bunscoil na Toirbhirte will miss the Sixth Class girls and wish them the very best in the future. 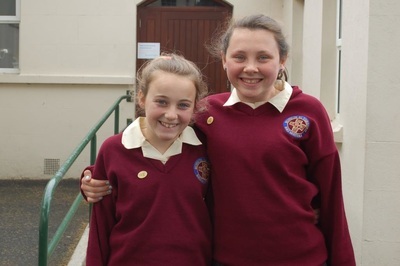 Well done to ﻿Ciara﻿, Leanne, Isabelle, Laura, Jessie, Karina, Lauryn, Laura, Niamh, Aoife, Aoife, Hazel, Rachel, ﻿Abbie, ﻿Shannon, Mary, Alana, Cora, Maeve, Selena, Cara, Molly, Siobhán, Natalia, Chelsea, Gráinne, Kelly, Guste Lorena, Chloe, Rachel, Marta, Laura, Caitlin, Thumesha and Olivia!